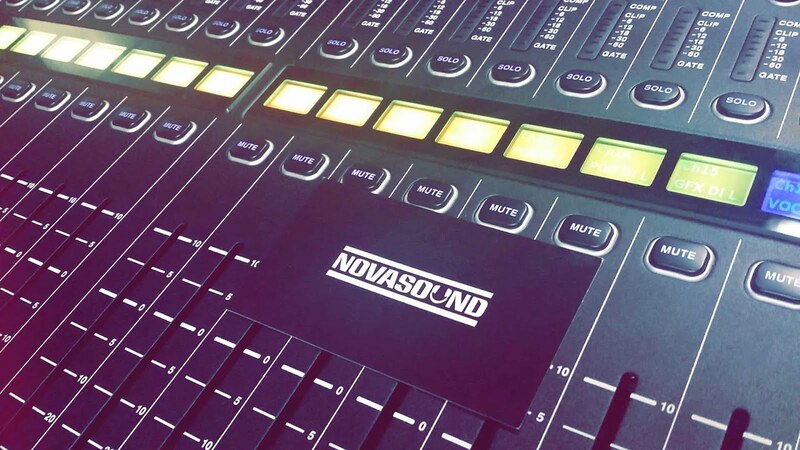 Nova Sound, Sound Like Never Before! 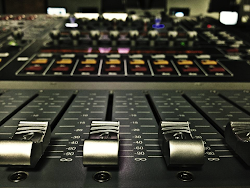 South Florida Based Music, Media and Event Production Company. 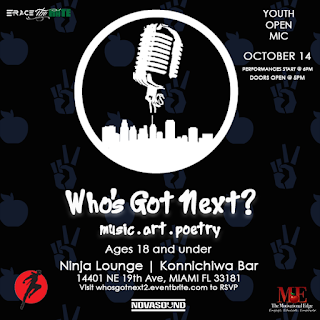 After the success of the first two event, Erace The Hate Presents "Who Got Next 3". 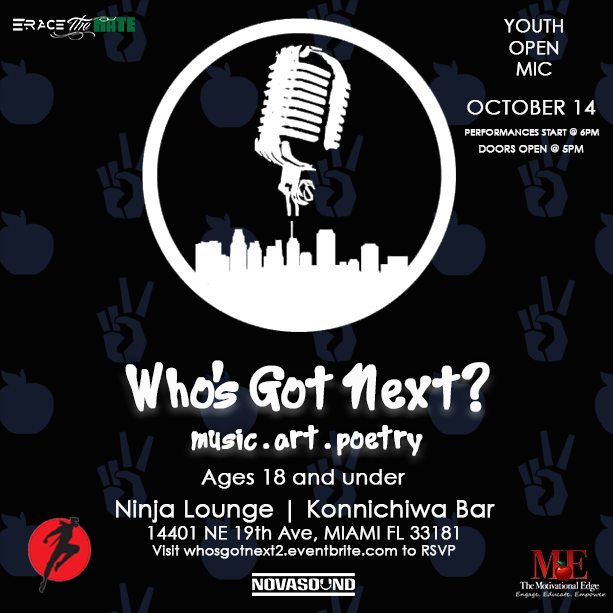 Calling the youth of South Florida to showcase your music, poetry and art. Show Production by Nova Sound. 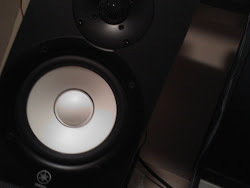 Suss Sounds LLC. Simple theme. Powered by Blogger.